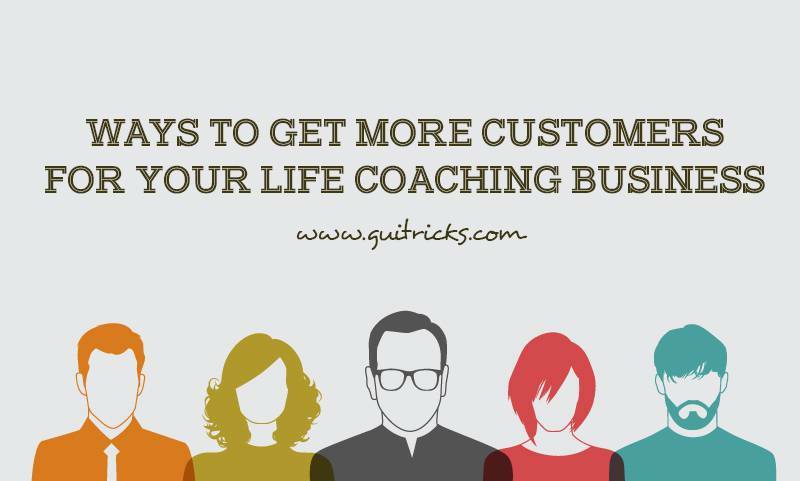 Ways To Get More Customers For Your Life Coaching Business | GUI Tricks - In Touch With Tomorrow! 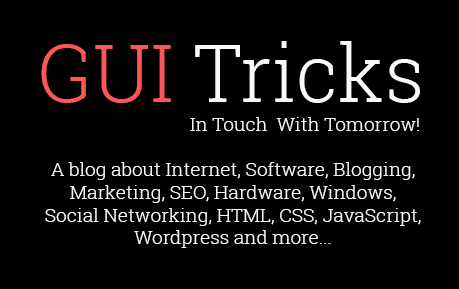 Ways To Get More Customers For Your Life Coaching Business - GUI Tricks - In Touch With Tomorrow! Being a life coach is one of the most lucrative ways to not only earn money today but also grow your brand and help people. This is the reason why there are so many professionals and former consultants who have entered this emerging field, ready to offer their treasure trove of knowledge and guidance to those that are in need of them. If you are one such person, congratulations! You will soon find that the journey will indeed be rewarding. However, that is not to say that it will be easy. In fact, one of the most significant hurdles new life coaches need to jump in the absence of clients who need their services. If this issue is plaguing your life coaching business as of the moment, don't worry. This article will take you through some of the things that you can do so that you can attract more clients to your services. Foremost of the things that you should be doing if you hope to bring your business to more people is to talk to the people that you eventually want to sell to. There are various ways that you can do this. First, you can engage with your target audience through social media, where you can start discussions on posts that can elicit responses from them. Or you can opt to offer a free consultation so that you can talk to people face-to-face and help them out with whatever issue that they are dealing with right now. When people feel like they are truly being heard, they will be more likely to turn into paying customers, as well as recommend your business to other people. It is also vital that you project an image of trustworthiness and consistency to your customers, whatever the season. For instance, if you have had previous dealings with a potential customer that didn't quite turn into a closed sale a few months back, you want to make sure that if that same customer is now ready to subscribe to your life coaching advice, you would still be available. Make your potential customers feel like they can always start any time they wish to start, and you will be there to welcome them. And if there are any changes that need to happen to the way you do business, such as moving offices, make sure that your customers will know. As a life coach, you need to be able to help your customers find the right mindset that will propel them through their journey and successfully lead them to the destination that they desire. As such, you need to have the right mindset that will allow you to be of help to others. If you are feeling lost and desperate, especially about not having enough clients, take some time and introspect about what you're doing, what you're not doing, how you could improve on certain things, and how you can raise the chances of more successful results. 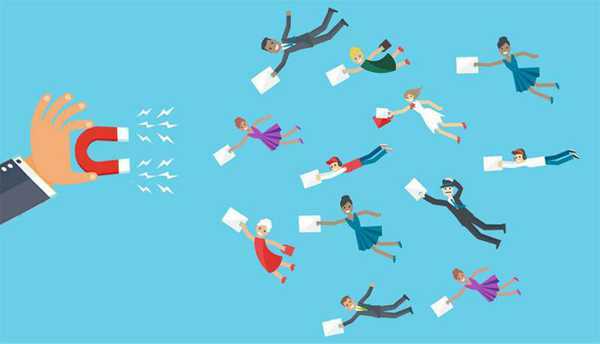 Once you have put together your life coaching offers, you should focus on meeting as many potential customers as you can - and that means not staying holed up inside your office. Arrange for opportunities to meetups and face-to-face conversations with potential customers, or go to events that can help you widen your network. This last bit is extra important because your network can open doors that would have been otherwise unavailable. Or if you can, host your own event at your own space! Doing so will not only bolster your reputation as an expert in your field but also help you tell more people about your services, while also allowing people to network. Finally, remind your target audience regularly about the services that you offer, as well as the freebies that you provide for those who are interested. For instance, if you have ebooks, make sure that your customers are aware of where they can download it, how they can download, and why they need it in their lives. If you do free consultations, ask your potential customers to come in and take advantage of one! Or if you regularly post on social media, see to it that the link to your sales page or pages on your website is visible every so often. While you're waiting for new customers, it is always worthwhile to make sure that when your customers find you, they will find you ready. This is the reason why it is necessary to improve whatever needs improving, while you can so that you can deliver a truly wonderful customer experience. For example, if you allow people to book appointments through your website, take it one step further and make it possible for them to Schedule appointments by doing something as simple as clicking on a calendar, selecting their desired date and time, and then confirming it in their email. There are plenty of applications and plug-ins that offer this functionality, and this can do a lot to let your clients know that you are always looking out for their convenience. Finally, never stop learning. A great life coach is one that can smoothly wade through the ebbs and flows in the currents of life, and it takes continually educating yourself to be more well-rounded and more effective in providing advice for your customers. There are plenty of resources that are available for your use, or you can sign up for master classes to enrich your knowledge in certain areas. If it is necessary, have a mentor. There are plenty of life coaches that also have life coaches, and many of them find it beneficial to have somebody else guiding them as having a mentor can help give an extra pair of eyes so that you can better see what needs to be seen, in the pursuit of providing your services to your customers. Raul H. Powell is the content developer and freelance writer. He writes a lot of article on his carrier. Last one year he is working with Appointment Care as a content developer and a writer. 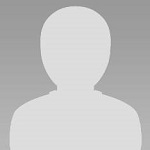 He has an expertise on writing an article on various types of online tutorial. He also wants to promote such kind of work to develop the skill.